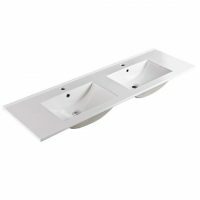 The Milano Corner is a contemporary corner bathroom basin which is the perfect choice for modern spaces. Available in a compact size for bathrooms with limited space, it is made out of vitreous china. The Milano Corner basin features a capacity of 3.9 litres, and it measures 300x400x340mm in dimensions. It includes a single tap hole and comes equipped with a plastic overflow plug and waste. Enjoy the best of both functionality and good looks with the Milano Corner basin. It is designed to offer easy installation in any bathroom. It can be accessorised with an overflow and the PW5 chrome pop-up waste, which are sold separately at our store. The Milano Corner basin exhibits the qualities of a superior product, and it is built-to-last. 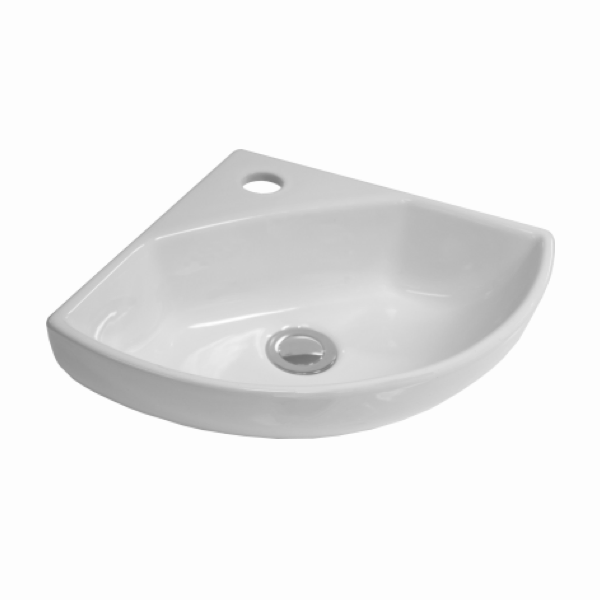 Experience the highest standards of quality with this contemporary bathroom basin. 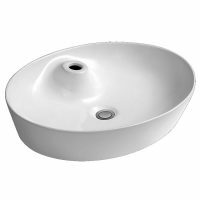 For a compact corner bathroom basin in Perth, you’ll find nothing better than the Milano Corner basin at Ross’s Discount Home Centre. 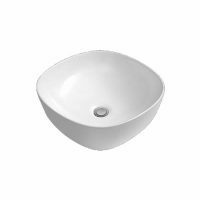 Shop from our online store to purchase this corner basin at the most competitive price in the market!